Vilcabamba: "the lost city of the Incas"
Vilcabamba is an ancient Inca city, the last refuge of the majestic empire of the Incas before they fell in 1,572 before the Spaniards; and although several years have passed since it was found, it is probable that it still has no idea that it existed. 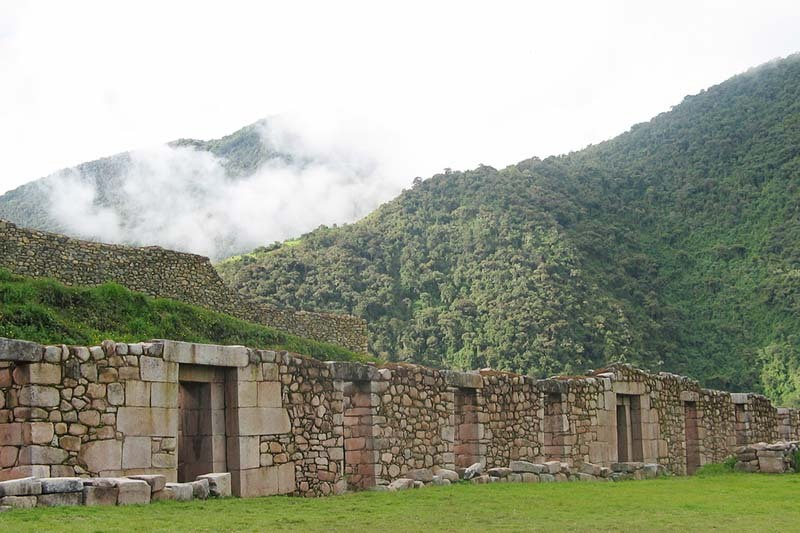 Nicknamed as “the lost city of the Incas” Vilcabamba was destroyed and abandoned. 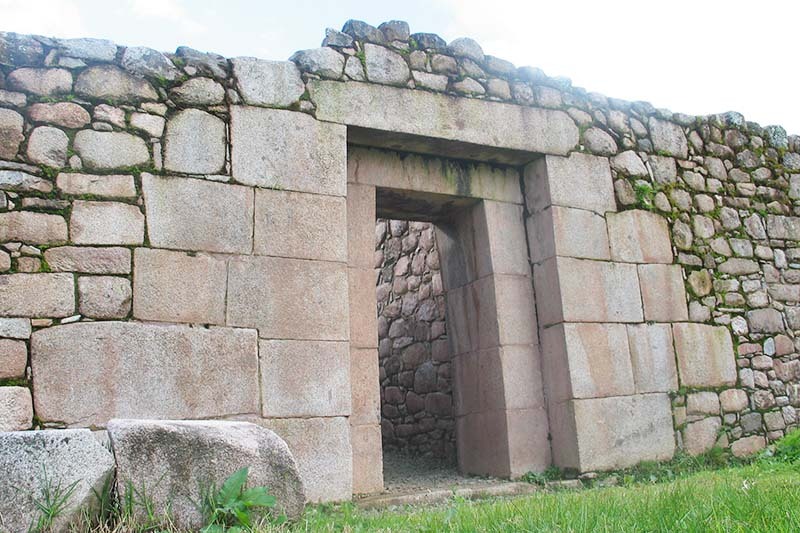 In it you can find enormous structures of stone “with knobs”, as in other Inca and pre-Inca constructions like Ollantaytambo, Puma Punku, Sacsayhuaman, Coricancha and in other places of ancient civilizations, like Abidos in Egypt. Apparently Vilcabamba was the last place of refuge of Manco Inca, after Ollantaytambo and Vitcos. The city of Vilcabamba was lost and was found in 1892, identified at that time as “old or old Vilcabamba” by three residents from Cusco, Manuel Ugarte, Manuel López Torres and Juan Cancio Saavedra. The name of the city of Vilcabamba was of public knowledge in 1911, when Hiram Bingham publishes his book called “The Lost City of the Incas”, where narrates the discovery of Machu Picchu and of a place previously found. However, as several authors report in their books, Hiram Bingham had no idea of its importance and firmly believed that Machu Picchu was “the lost city of the Incas” (Vilcabamba), the refuge of the last Inca emperor. But this city is not only important for its history, but also for its megalithic structures that definitely give more importance than it appears. 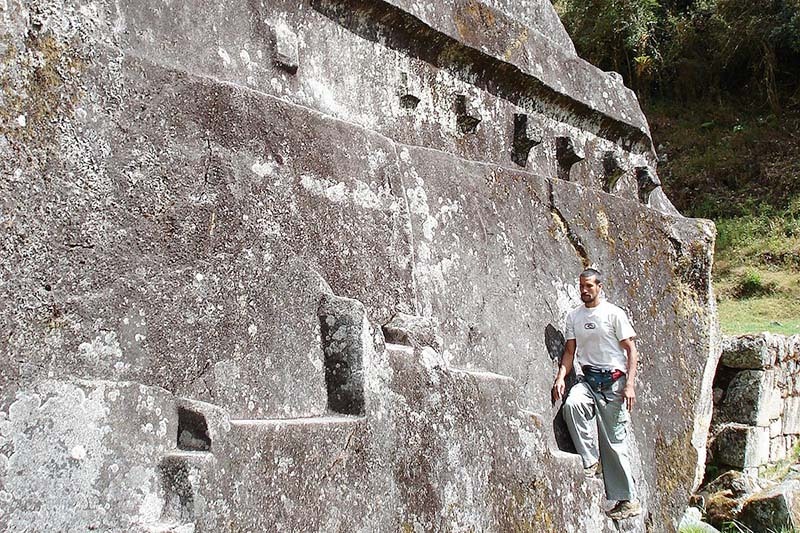 The structures of Vilcabamba have a very precise cut surface and in which you can not find evidence of bronze chisels, which “apparently” had to be used while they were carved, but there are no marks of other carving or percussion tools. This leads us to the usual question and that everyone does after seeing structures such as Vilcabamba, Machu Picchu or Sacsayhuaman. How did the Incas build these incredible stone structures? But a mysterious, apparently larger, are those curious stone knobs, present in countless ancient sites around the world, and even found in places more than 3,000 years old, remain a mystery difficult to explain. Many agree that it would be technology prior to the Incas. It is no coincidence that similar details, such as these knobs in the structures, can be found in places such as Puma Punku or Ollantaytambo, in the American continent, and also in Turkey and Egypt. But what were these knobs so that cultures all over the world know how to create them? What was their exact purpose? We do not know yet, but they must have been very important if they could be found in some of the most enigmatic and important places on the surface of the planet. What have Ollantaytambo, Puma Punku, Sacsayhuaman, Coricancha, Abydos, the Temple Mount in Jerusalem, and even the Pyramid of Menkaura in common? As it has structures, where the stones are perfectly embedded. Coincidence?